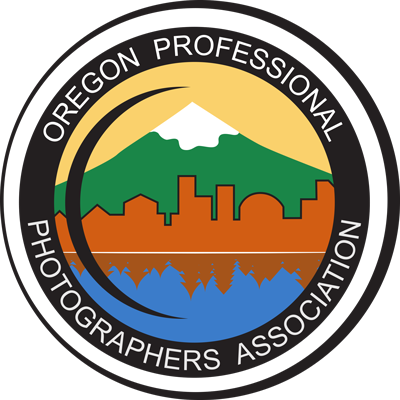 Oregon Professional Photographers Association - Membership Questions? We have several levels of membership and welcome you to join. Annual Affiliate Partner Program, Annual Affiliate Support Program, and various ways to sponsor individual events! 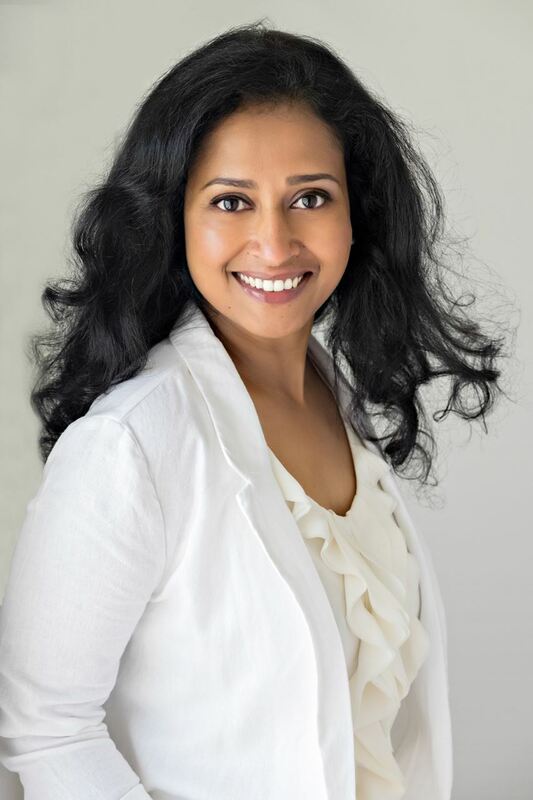 Rekha who is on our member value team is here to assist you in getting the most out of your OPPA membership.